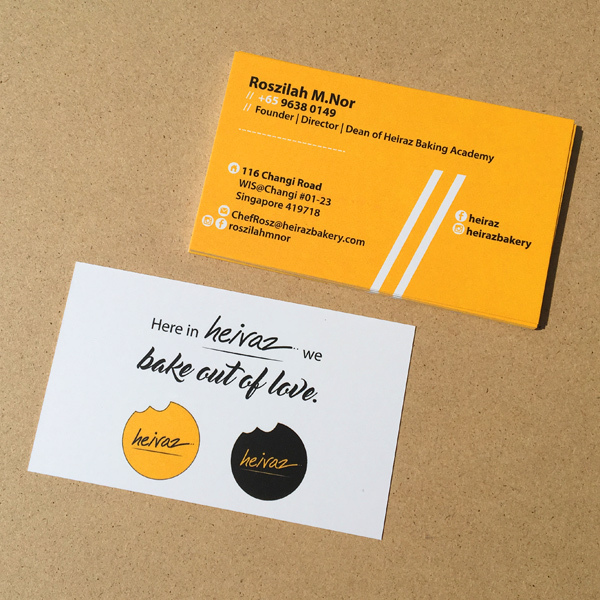 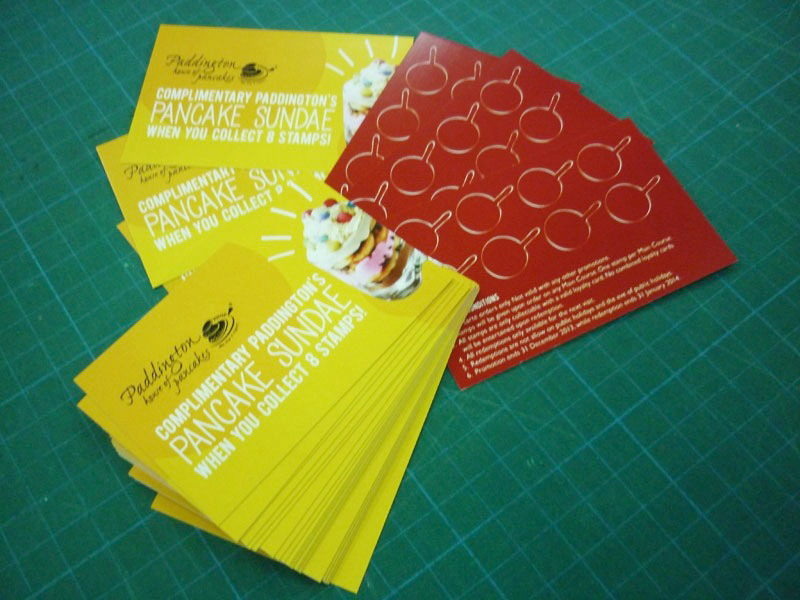 vivid collaterals such as namecards and flyers. 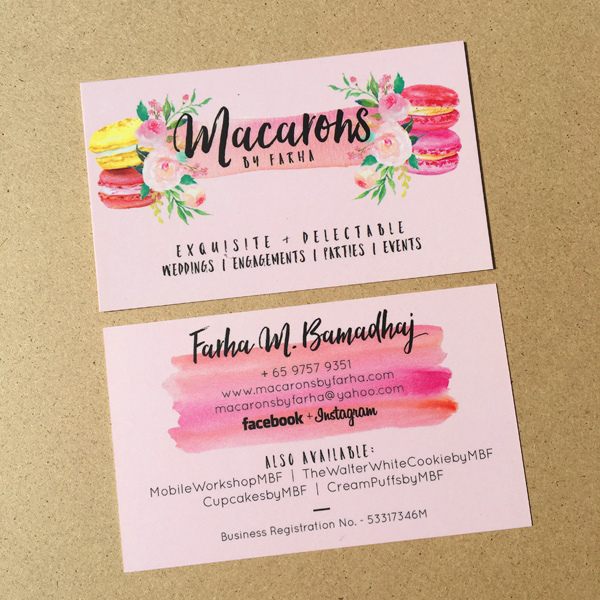 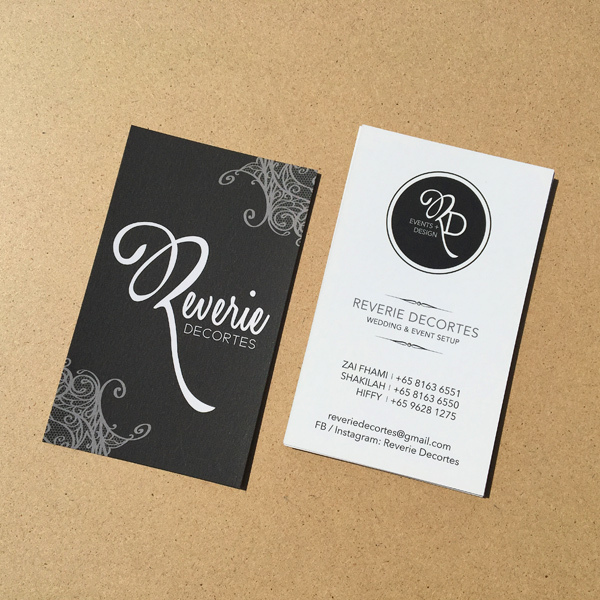 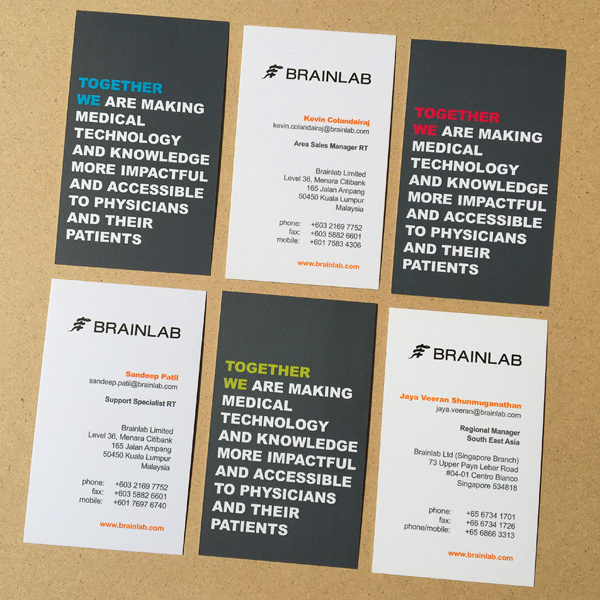 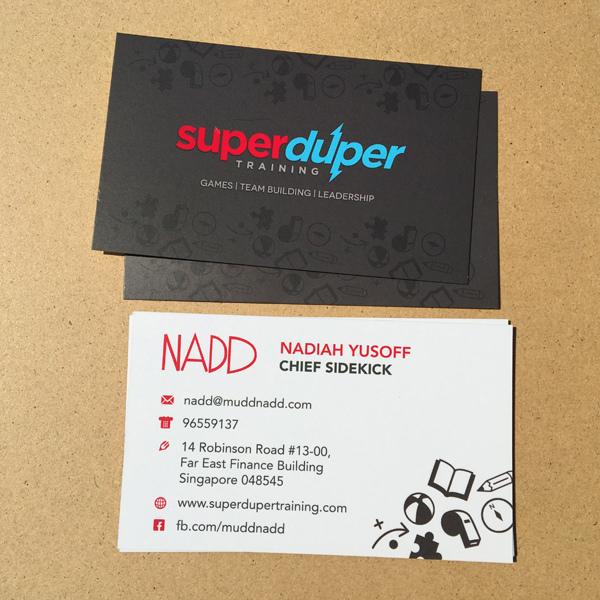 Opt for our premium quality namecards, now at 50% discount from normal rates. 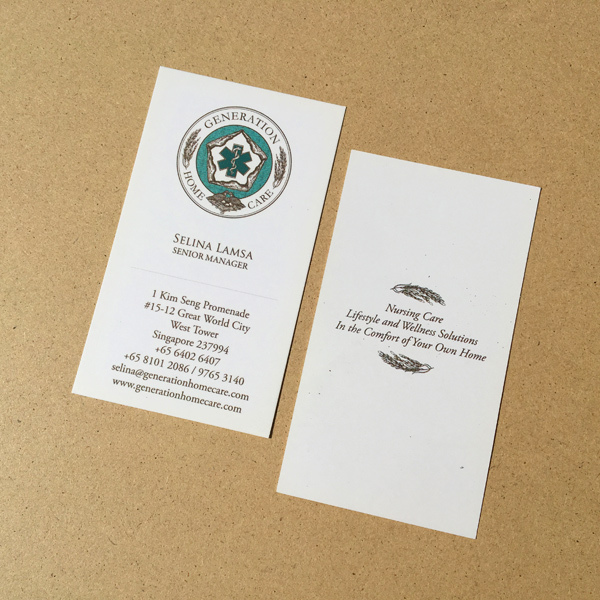 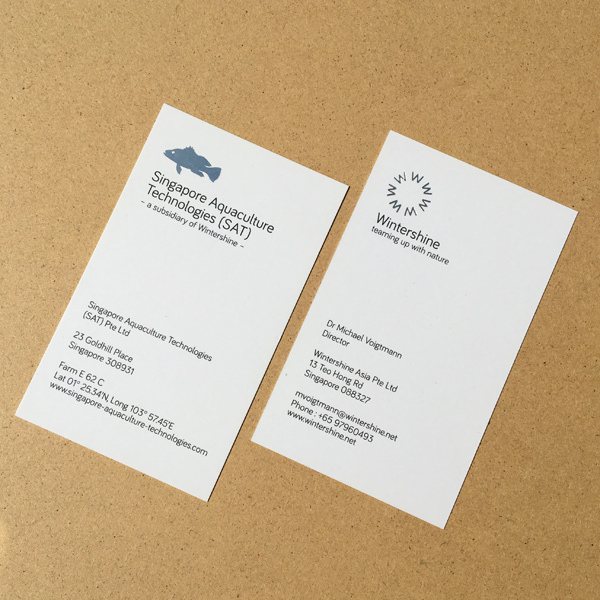 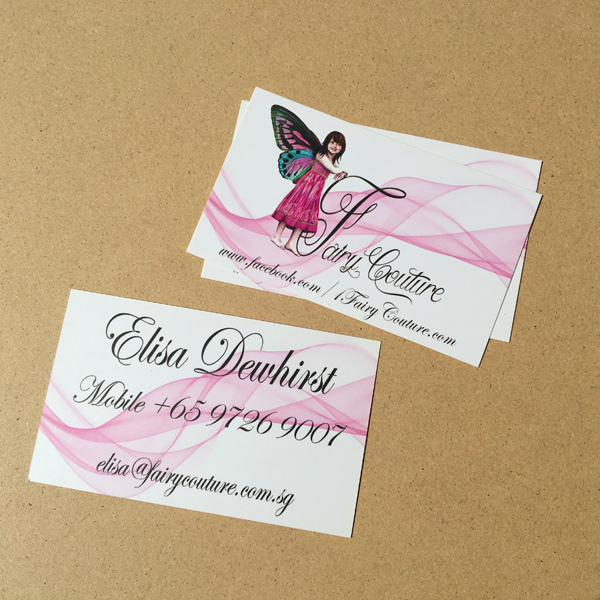 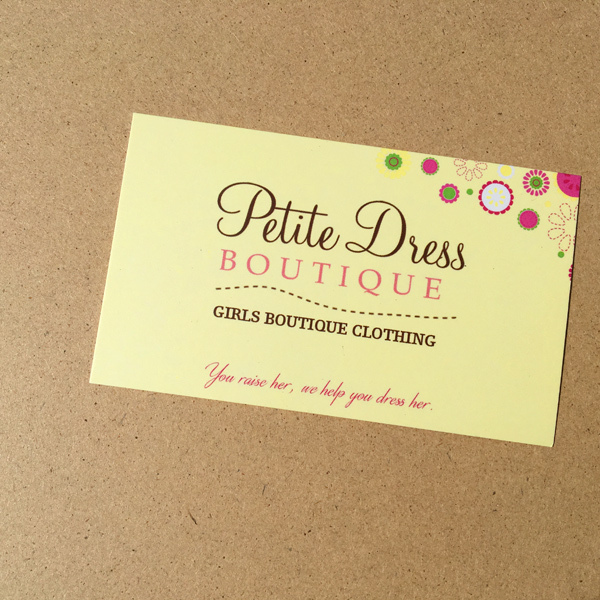 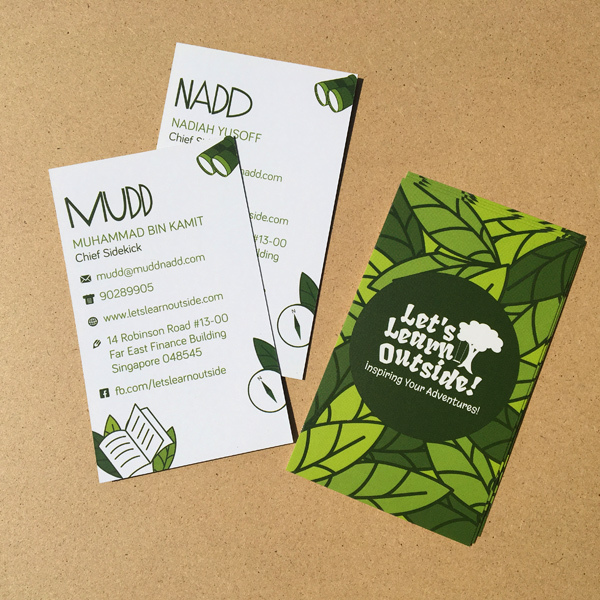 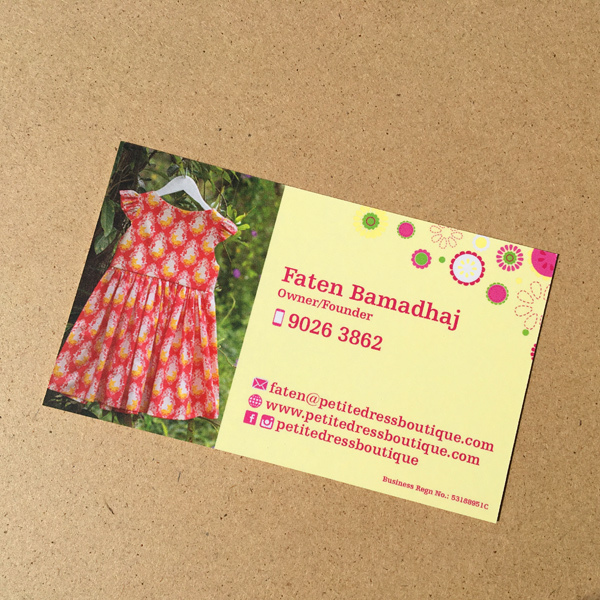 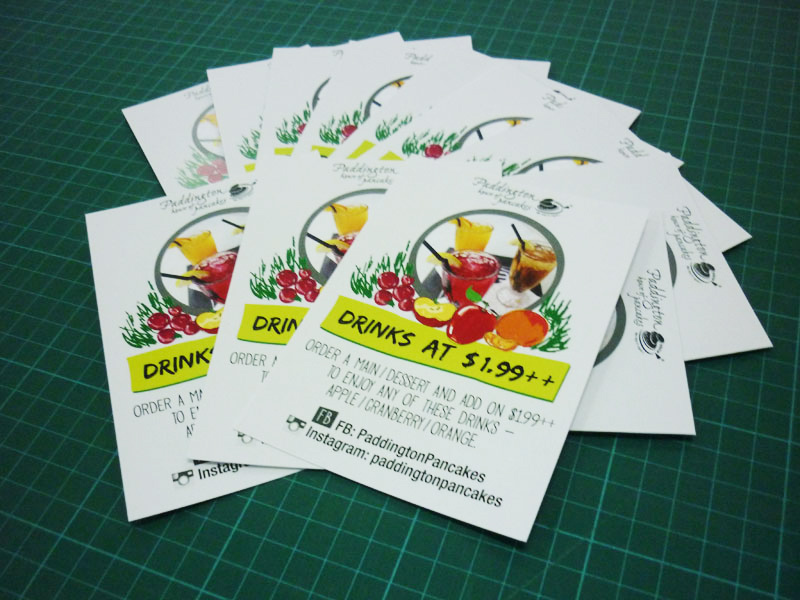 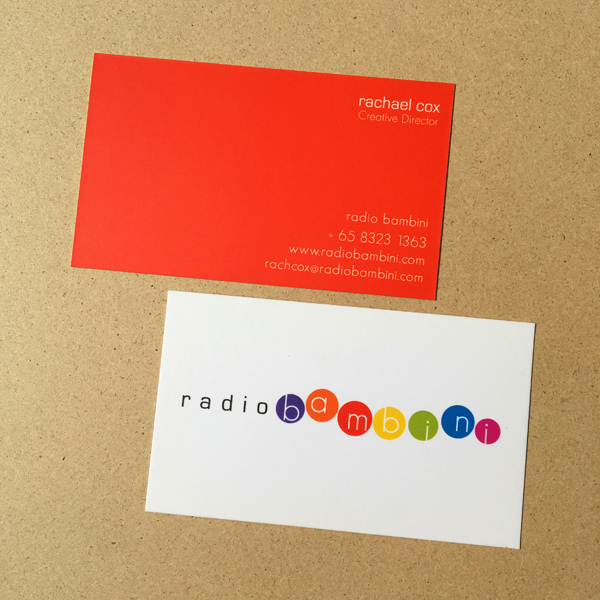 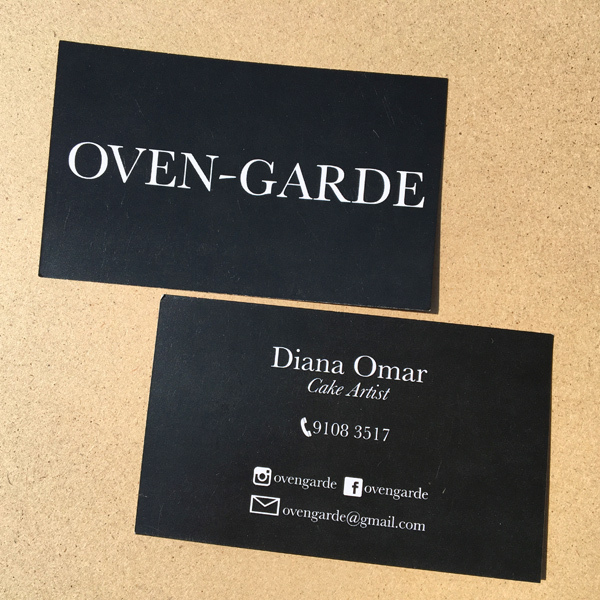 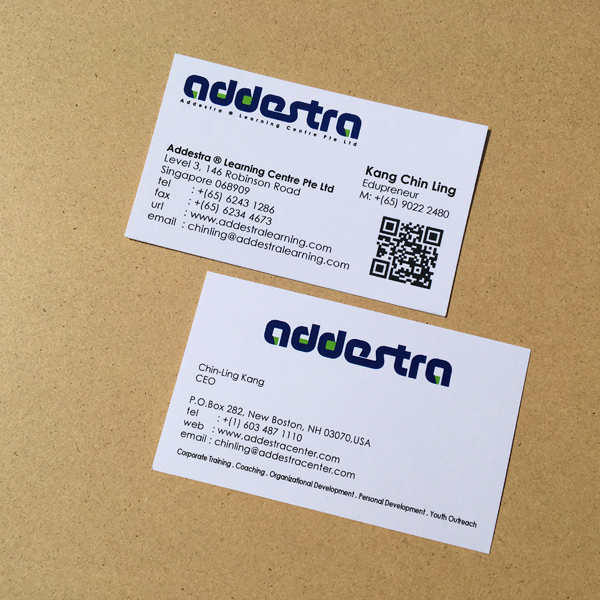 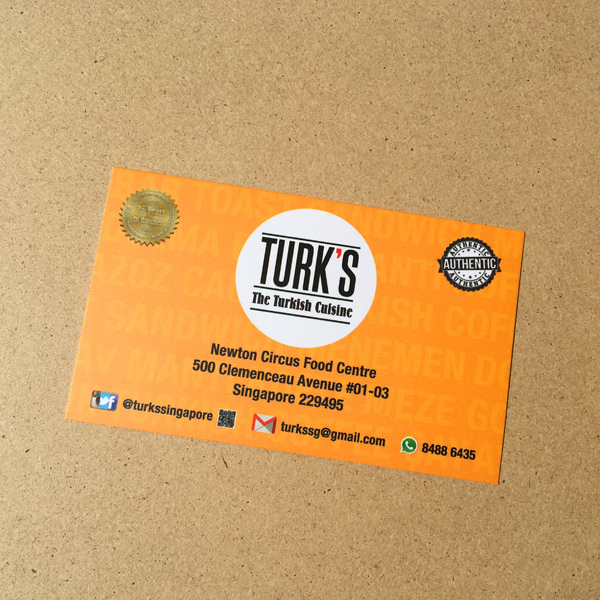 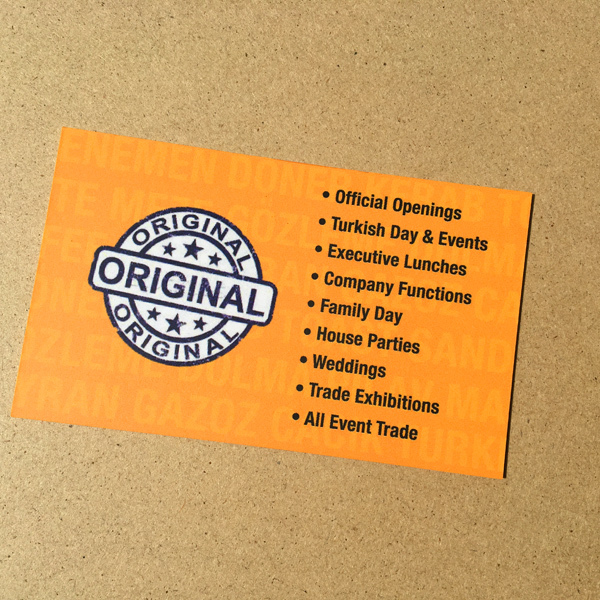 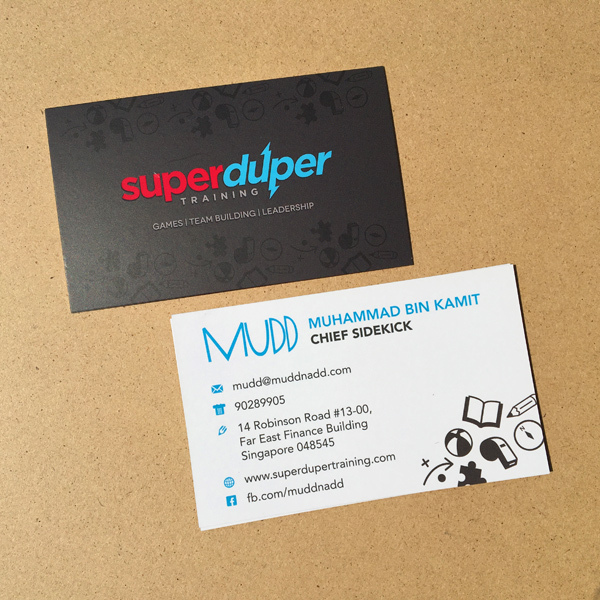 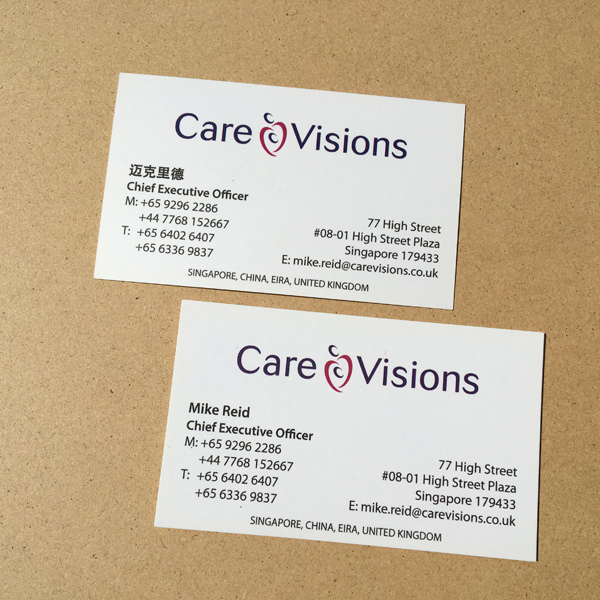 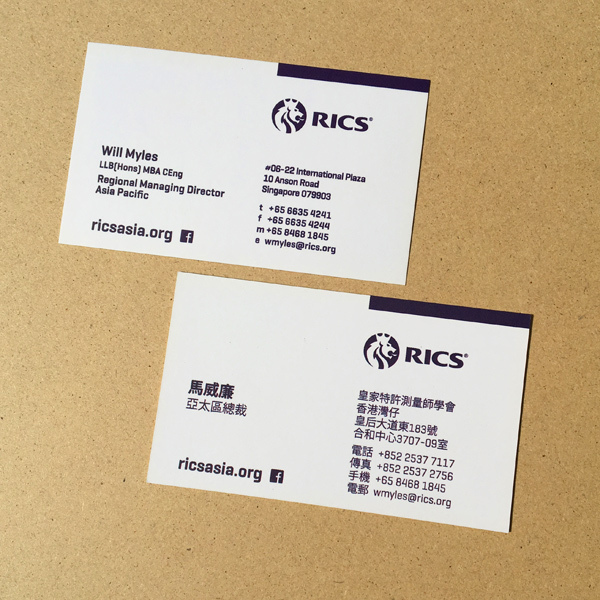 We offer you the optimal thickness of 310gsm art card with matt lamination finish. 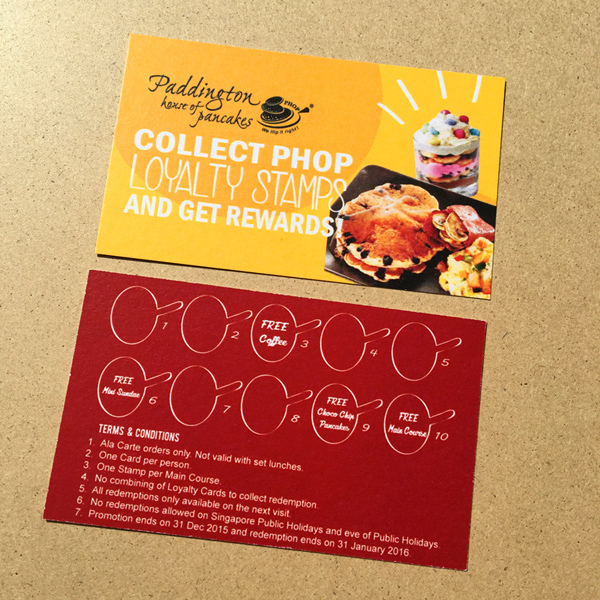 The next time you exchange cards, notice how your new acquaintance responds to your card. 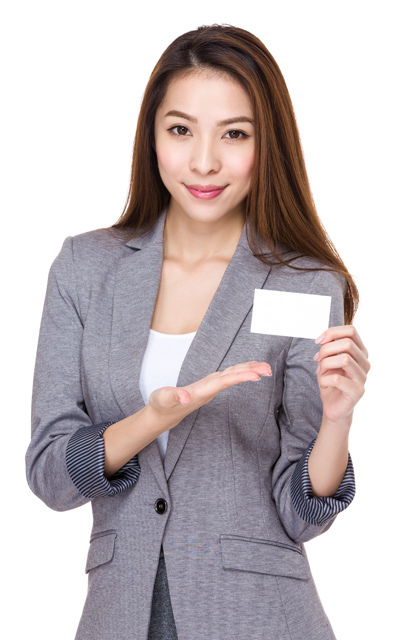 The mere feel of it in their hands brings you closer to closing the deal. 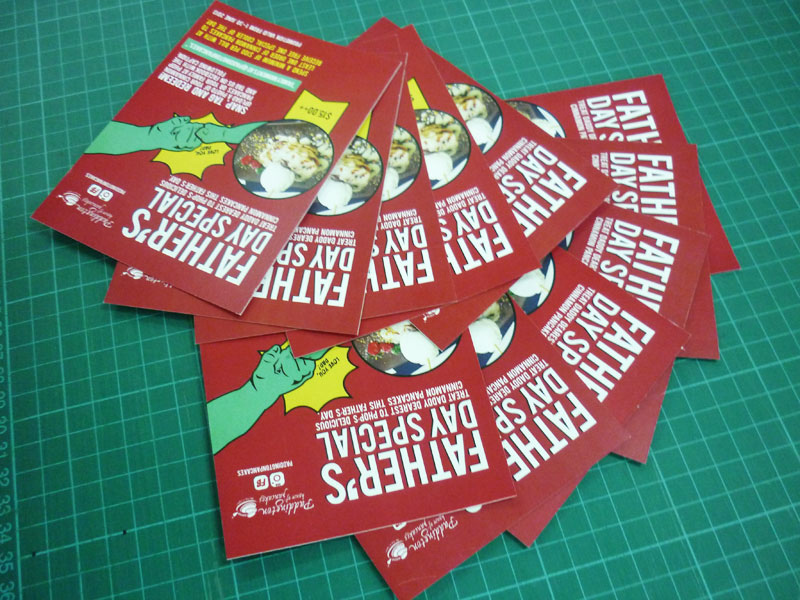 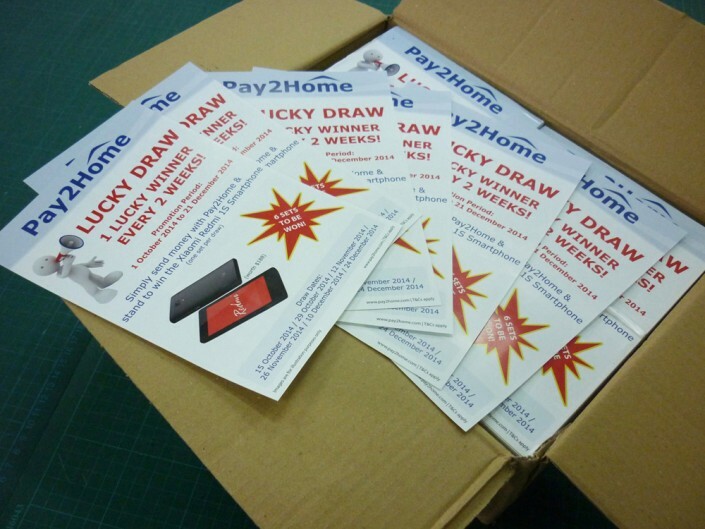 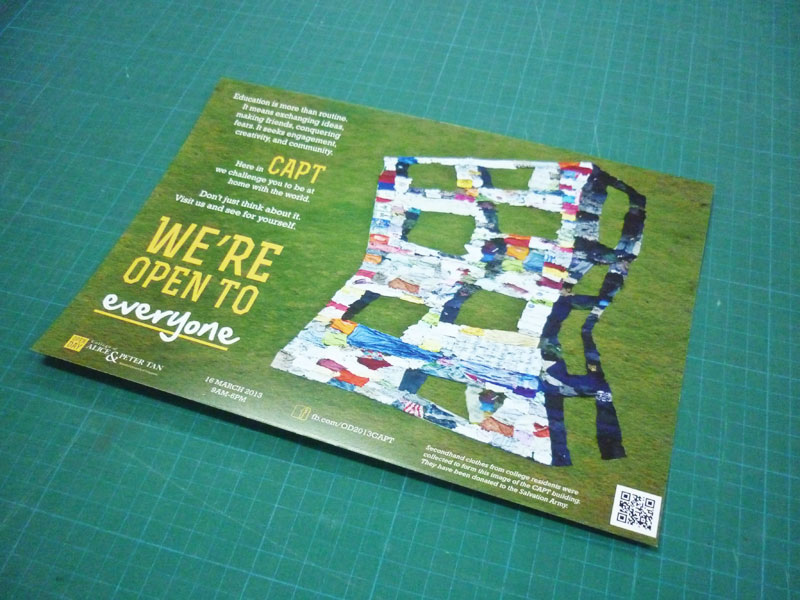 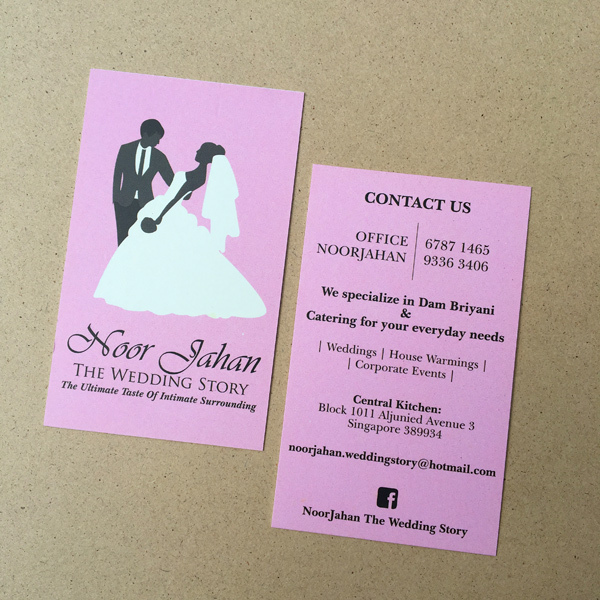 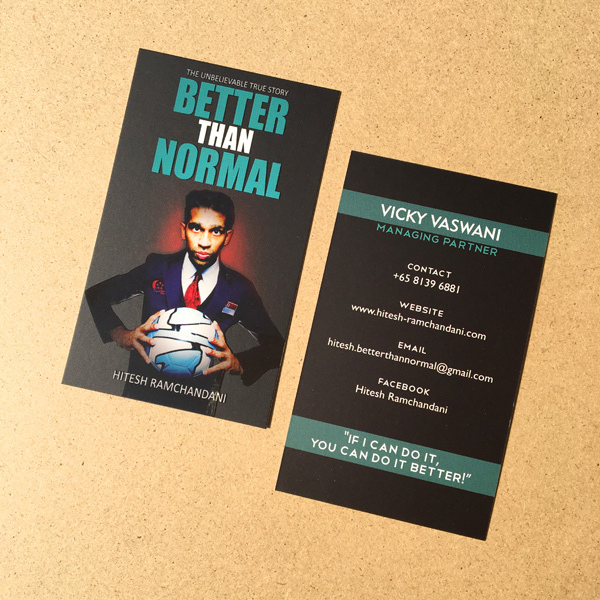 Get best value with our high quality flyers in full colour and double-sided printing. 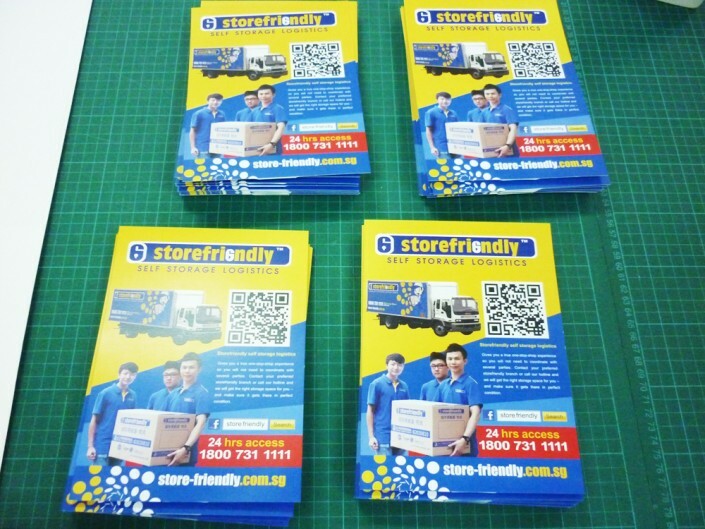 We offer you 157gsm artpaper with premium finish. 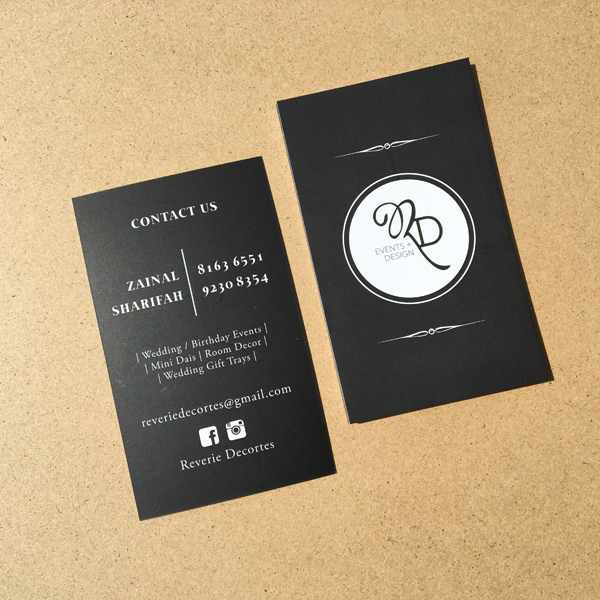 Contact us today to take advantage of the discounted pricing!